Welcome to part two of Plastic Oceans, Caring. You can catch up on part one here. Our oceans need our help if we want to keep exploring, enjoying, and existing. The ocean is the lifeline to our planet. We depend on it in so many ways it's hard not to care about its health and well being. For some the ocean is a safe place, or somewhere too connect. But to our planet it is so much more. As you learned in part one, plastic is becoming more prominent in marine life's stomachs. The mico-bits of plastic floating on the surface are being ingested by anchovies to whale sharks + everything in between. The toxins of the plastic flow through their blood stream. So if you eat any type of fish, chances are you ingested plastic too. This is an extreme health hazard for both you and the fish. More tests are being done on marine life blood streams and skin and the levels of toxicity are on the rise. Read more here and here. The ocean is beautiful. People come here alone to listen to waves and be in the moment, or with a loved one to enjoy a Sunday picnic. Even large groups gather for parties and celebrations, and some people even say there I do's with the sand between there toes. Truth is, it's loved by many. But if we continue at the rate we are on, our oceans will soon be destroyed. The waste will win this battle if we don't stop it. It's a gift we get to explore beaches and deep sea mysteries, but we are absolutely taking it for granted. Beautiful beaches are turning into plastic waste plants and dumping grounds. No more parties, weddings, hangouts, sunsets or deep sea dives. We often put things out of sight out of mind. But our ocean is the worlds largest eco-system and it covers 70% of our earth. We absolutely depend on the ocean and all that it does for us. It has the power to feed villages, and to wipe them out. It controls our weather, our vacations, even our oxygen. We truly couldn't survive without them so we must do our part to save them. So you see, it's up to you if you deeply care about the issue at hand, but regardless, it's going to effect you. Average temperatures will be on the rise, more freak hurricanes will pop up, and seafood will become inedible. Life doesn't have to be this way, and it shouldn't. You and I both have the same power to help others understand what is really going on and why it is important to care. Because after all change comes from caring. Community can create change so involve yours today. Teach them the facts and help them understand how bad the issue is. 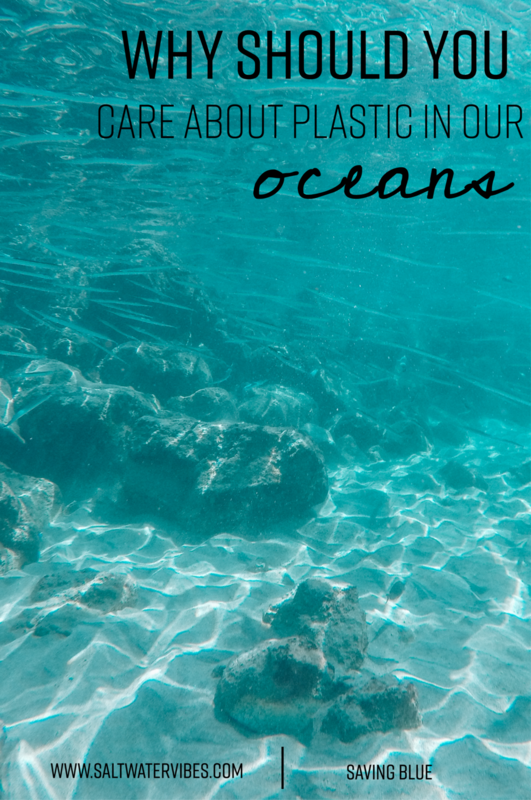 You don't have to live by the ocean to help or be involved because like I said, the ocean effects us all so there is always something you can do to help. Next week is the final part of this series, and it's all about change. I will lay it all out on the line on ways you can help and be involved. Your courage to stand up and speak out will be noticed and will make a difference.